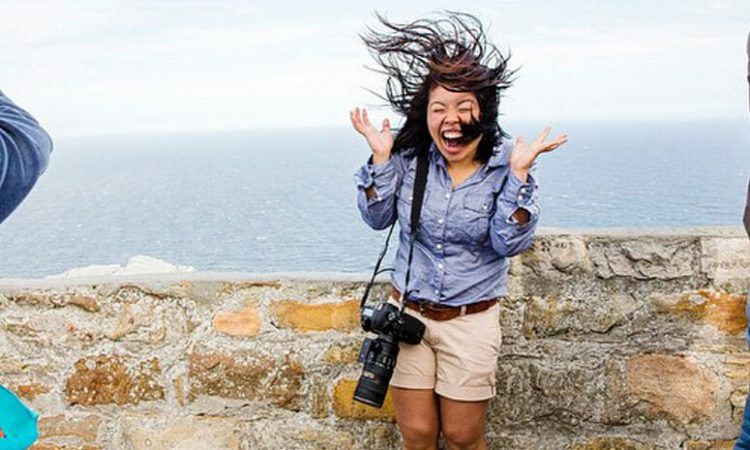 This Mandela Day, Cape Point joined up with the members of the Cape Town Big 7 to treat 28 children from Groot Constantia wine farm to a range of the city’s top attractions. 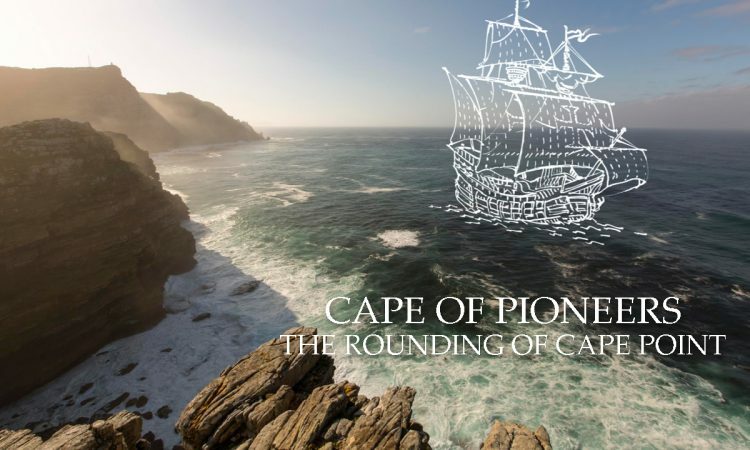 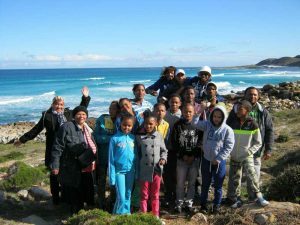 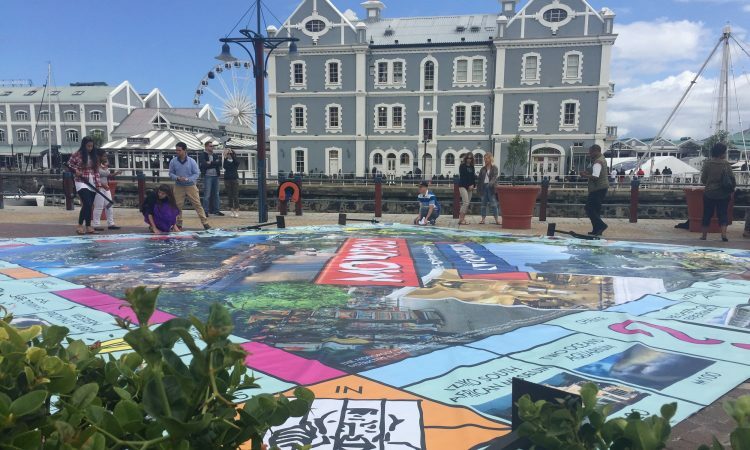 The group of children, all between the ages of 6 and 20, made stops at several of the Cape Town Big 7 destinations, including a day trip out to Cape Point. 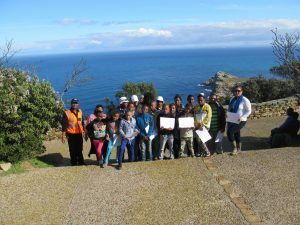 When they arrived at Cape Point, the children went on a guided hike with ranger Malicai to take in the best views of the region. 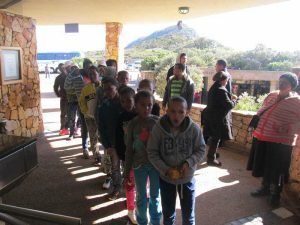 The hike, which should have taken 30 minutes, ended up taking just over an hour, as the children enjoyed the fresh air, stunning scenery, and a variety of animals spotted along the way. 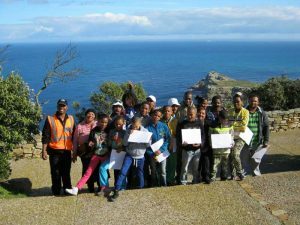 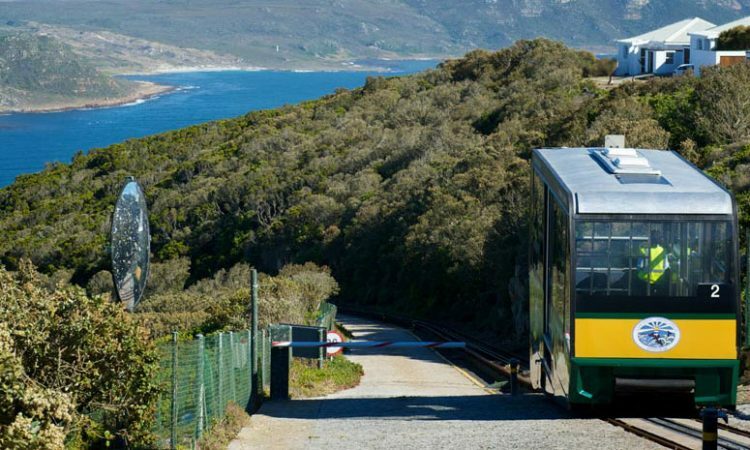 From there, Cape Point surprised the children with a funicular ride to the old lighthouse. 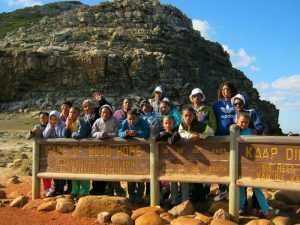 Once at the top they had some time to enjoy the incredible panoramic views on a beautifully clear winter’s day. 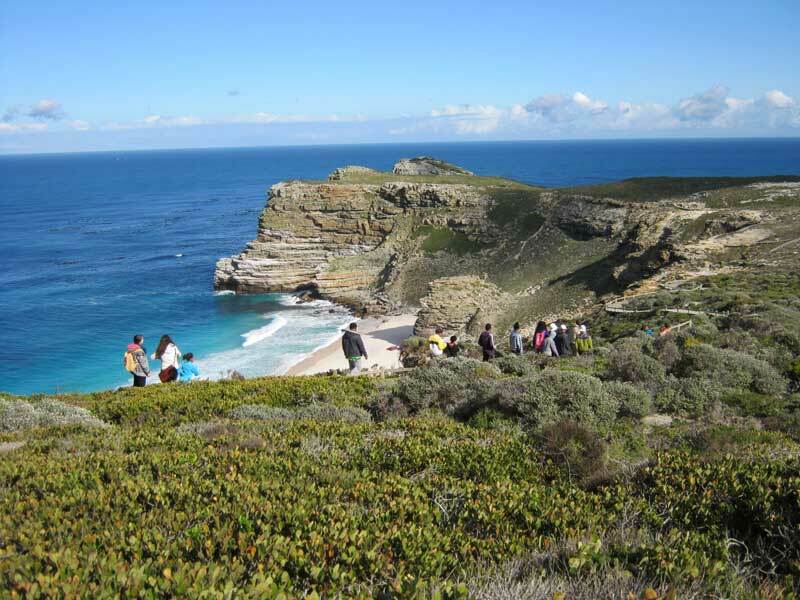  Cape Point would like to thank everyone who helped to make the day such a success. 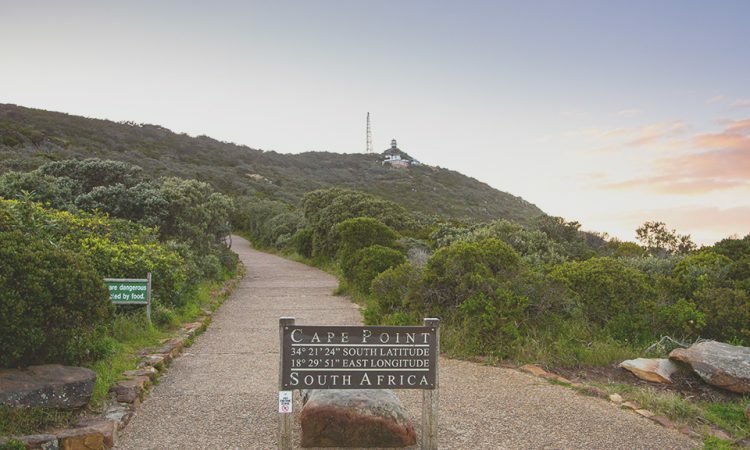 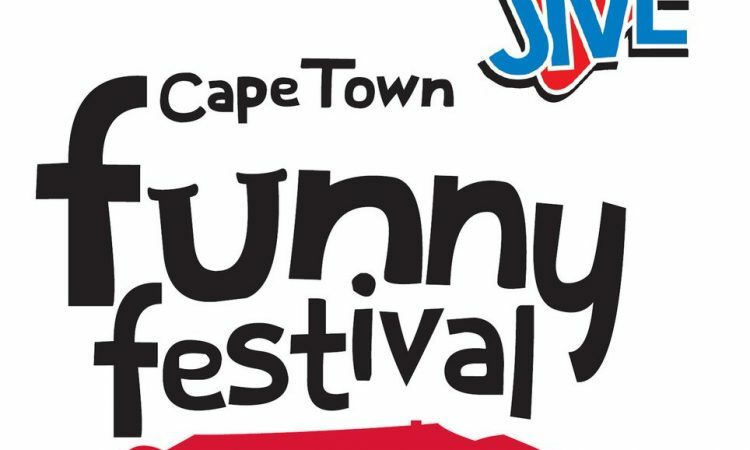 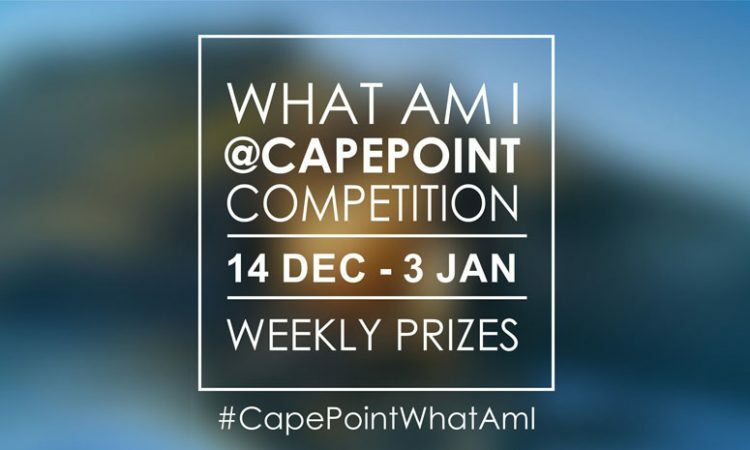 In particular, SAN Parks for arranging entry for the children and their caregivers; Malicai for taking everyone on a guided tour through the park; the Food Shop for providing lunch packs; LH5 gift shop for giving each child a Cape Point certificate; and Thulani, who took the group on a guided trip on the funicular to the old lighthouse.